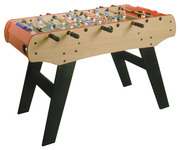 This is an elite table brought to you by the top manufacturer in France, Rene Pierre. 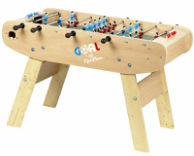 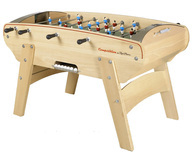 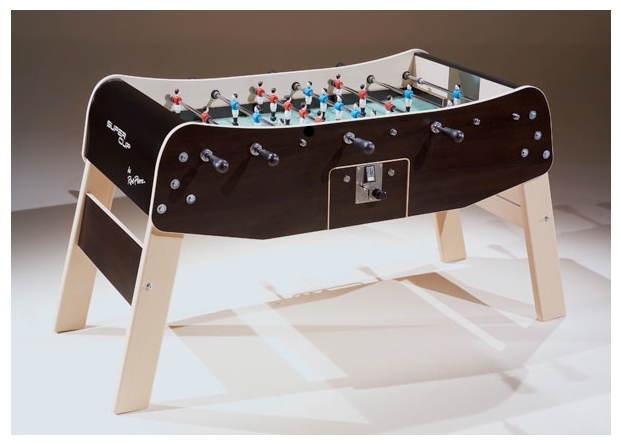 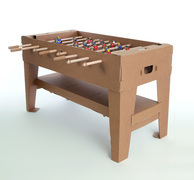 This is a table intended to be used in tournaments or bar situations where coins can be inserted for each game. 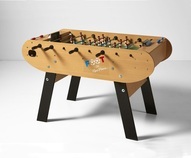 The Super Cup Coin offers a wide stance, extremely durable metal crossbeams to connect the legs for a sturdy cabinet design and many other professional features. 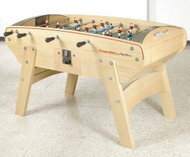 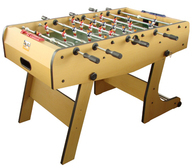 Shock resistant wood cabinet, telescopic rods, and maximum ball control is what this table is all about.